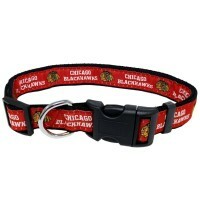 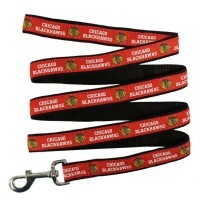 Show your team spirt with this Chicago Blackhawks pet collar! Designed with full-color, double-sided team graphics, this nylon collar is fully adjustable and features a quick-release buckle makes it easy to get on and off. 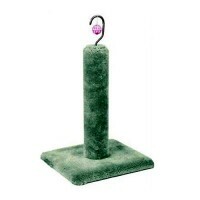 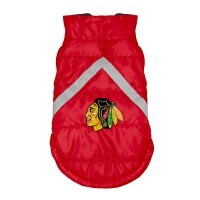 Keep your pet warm and dry with this Chicago Blackhawks weather-resistant blanket pet coat! 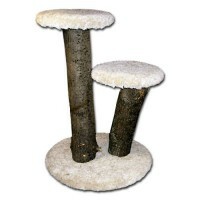 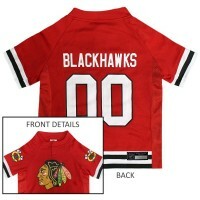 It featu.. 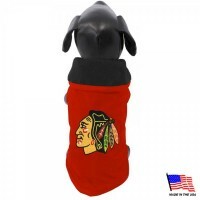 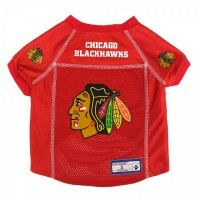 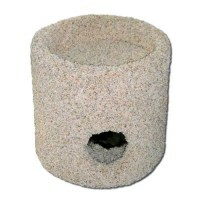 Your pet will be ready to tailgate with this Chicago Blackhawks Performance Pet T-Shirt. 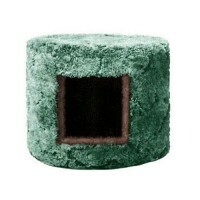 The comfort.. 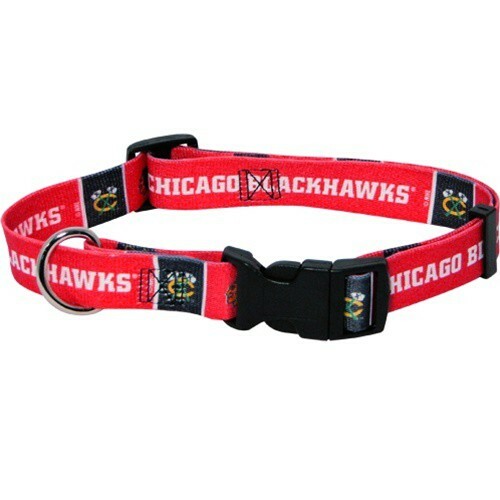 This Adorable Chicago Blackhawks Pet Baseball Cap is the perfect accouterment for your pet's ou..
Show your team spirit with this Chicago Blackhawks dog collar by Pets FIrst! 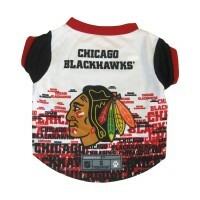 Collar is made with rib..